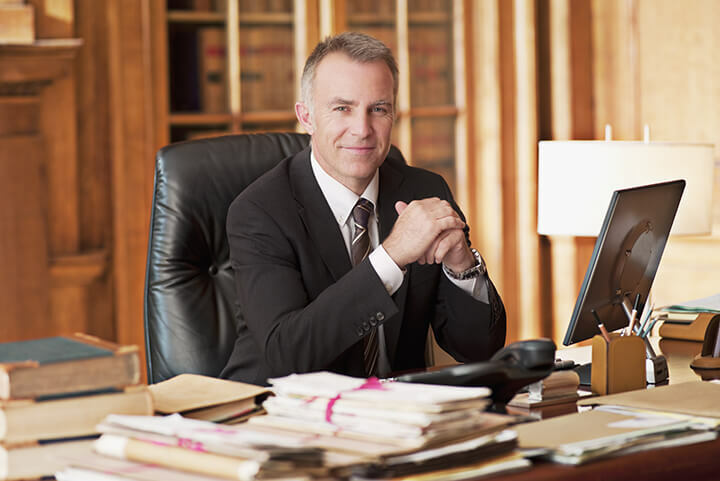 As a newly self-employed Barrister it can be difficult to secure a suitable amount of Income Protection cover without a history of income at the Bar. Through our relationships with a number of key Insurers we have access to tailored Income Protection Plans for new Barristers. The Newly Qualified* Barrister Offer enables you to secure a guaranteed annual income protection benefit of $100,000 per annum without the need to provide financial evidence. 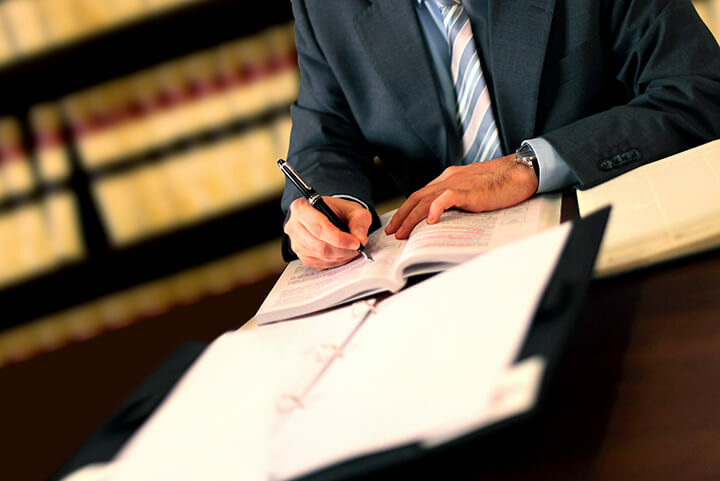 *Contact MCP Lawyer’s Life for more information on the New Barrister Offer, the insurers that offer this product, and what ‘newly qualified’ means. It’s important that you can obtain quality income protection cover on an agreed value basis even before you have a history of income at the Bar. The core policy definitions are generous and flexible in the way the insurance company assesses your ability to claim and return to work without impacting your income. It’s important that you have flexibility to return to work gradually without impacting your ability to continue to claim until you are back at work full time. Where appropriate, 100% of your income can be replaced in the event you are forced from work. Your policy is structured in the most tax effective way. Your insurer shares profits with you in return for your loyalty. You have a specialist adviser on your side should you ever need to claim. Your premiums are structured in the most cost-effective way so that you are comfortable with them as you get older. At the end of your Reading Period, You will need to move into your own chambers, or alternatively share chambers with another barrister incurring a rental expense. In addition to this significant expense, you will be responsible for a number of other fixed expenses to run your practice such as association memberships, CPD activity, clerk fees and a number of other things that all add up and rely on you generating revenue. It’s important that if you’re out of work for a while, you can continue to comfortably meet these expenses while your temporarily not earning an income. Business Expenses Insurances is designed to pay for these fixed expenses for a period of time until you can return to work so that you don’t have to make drastic changes that will affect and slow down your return to practising. It’s quite likely that you are or will become the major income earner in your family. In the event of your unexpected passing, do you have sufficient life insurance in place that will leave your family in the same position they are currently in or you expect them to be in when your income increases – i.e. this might mean a level of insurance that will allow them to replace your forecasted income for as long as you are planning on working. Do you have up to date beneficiary nominations? Are your beneficiary nominations structured in such a way to ensure your family are not unnecessarily left with significant annual tax bills from the money you have left them? Would the use of child death benefit pensions allow for the tax-free payment of income streams? It is possible that you have some Death & TPD Insurance through the Victorian Bar Life and TPD Group Insurance scheme. You should be aware of the level of cover provided, the premiums you pay and the terms and conditions of the policy. At the time of writing (July 2018) the level of cover is $300,000 Death & TPD (own occupation). The premiums are offered on a stepped basis meaning they increase with your age every year. This is a group scheme and could be ended at the insurer’s discretion at any stage. The ACT and QLD Bar Associations also have similar schemes for members. Are your policies structured in such a way that allows for maximum deductibility of the premiums? If it is likely that you will hold some of your insurances for the next 8 years or longer, have you explored level premiums to manage the cost of your insurances over the long term. The information provided on this website has been provided as general advice only. We have not considered your financial circumstances, needs or objectives and you should seek the assistance of your Alliance Wealth Pty Ltd Adviser before you make any decision regarding any products mentioned in this communication. Whilst all care has been taken in the preparation of this material, no warranty is given in respect of the information provided and accordingly neither Alliance Wealth nor its related entities, employees or agents shall be liable on any ground whatsoever with respect to decisions or actions taken as a result of you acting upon such information. ABN 93 161 647 007 AFSL 449221 | aw@cpal.com.au | 1300 557 598 | www.centrepointalliance.com.au | www.centrepointalliance.com.au/complaints.